The star-studded film Murder on the Orient Express premieres on Friday, November 10. In the Agatha Christie murder mystery director Kenneth Branagh also stars as Hercule Poirot, alongside Penélope Cruz, Willem Dafoe, Judi Dench, Josh Gad, Derek Jacobi, Leslie Odom, Jr., Michelle Pfeiffer, Daisy Ridley and Johnny Depp. 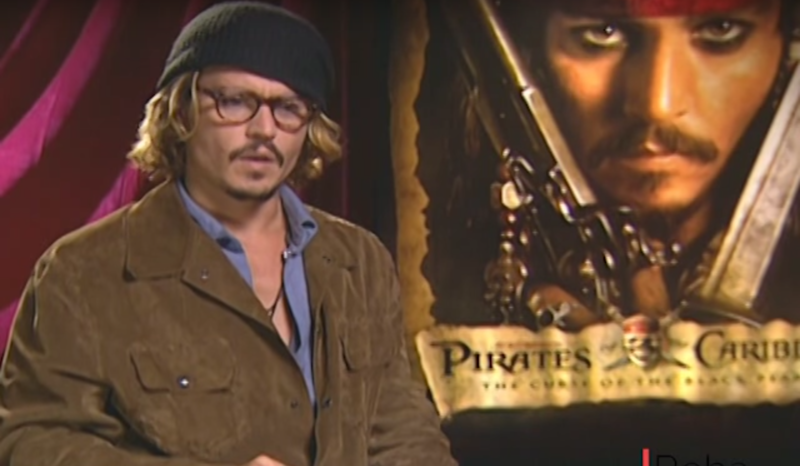 MediaMine’s archive features interviews of Depp with celebrity journalist Reba Merrill for Dead Man’s Chest and The Curse of the Black Pearl as well as his official Hollywood Walk of Fame Star ceremony from November 16, 1999.